It’s the AAF Hall of Fame. You couldn’t have a Hall of Fast without Usain Bolt. You can’t really have a Hall of Genius without Steven Hawking. And you can’t have an AAF Hall of Fame without Alex Bogusky. There are some iconic names the absence of which casts more doubt on the Hall than on the individual. Alex is one of those names. Bogusky is the other. Of this there can be no doubt. Please make this right. Father of behavior change marketing. Still in the birthing process. Seeking doulas, midwives, co-parents, uncles, aunts, sitters and life-changing marketers. 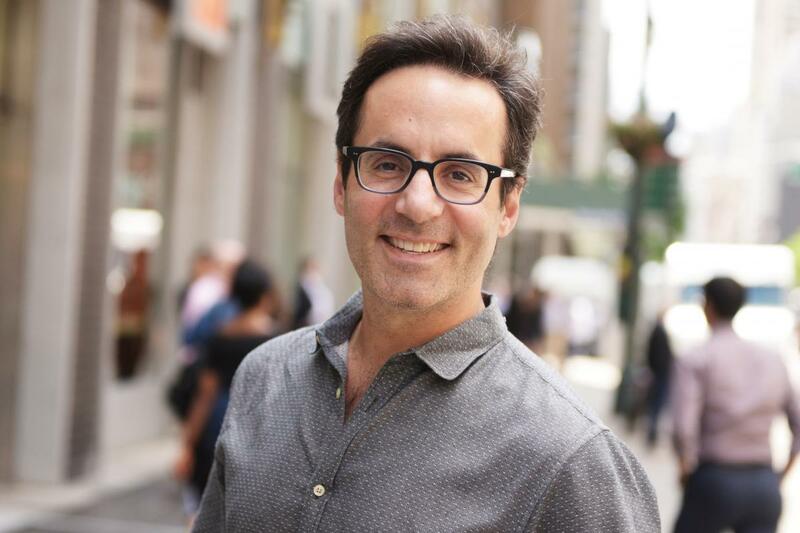 Founder and chief of DiMassimo Goldstein, the behavior change marketing agency. We believe in Inspiring Action. We help change agents build brands and businesses that help people make more inspiring decisions and form more empowering habits. Life-changing marketers hire us to discover the idea that will organize and change everything for their brand and business, and to mine that idea to speed growth by up to ten times. Career-long mission to be trusted by visionary marketers to deliver remarkable ideas that change things. To build authentic brand partnerships with these brave marketers. To create inspiring action at the highest level, inventing the best solutions for the brand using the materials of today rather than the traditions of yesterday. To continute to lose many more clients to early retirement than to the usual reasons. To use my powers for good. To choose to convince people to do, buy, experience, learn and believe things that are of value. To inspire and be inspired every single day.